David LaChapelle (born March 11, 1963) is an American commercial photographer, fine-art photographer, music video director, and film director. He is best known for his photography, which often references art history and sometimes conveys social messages. His photographic style has been described as “hyper-real and slyly subversive”. 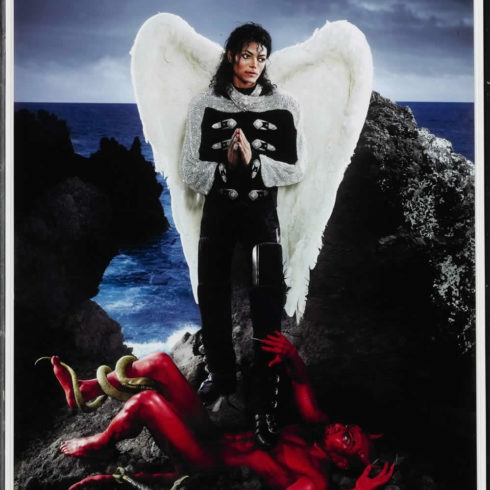 Our fine art gallery has the finest quality David Lachapelle original cibachrome prints. We have a large inventory available off-site and we encourage you to make an appointment to see specific works you are looking to collect. We are happy to meet you at either our art gallery showroom or at your home or office for a private presentation.